Last year, a law came into force banning microbeads – the tiny plastic particles used in products like facial scrubs – because they were being ingested by marine life, and the beauty industry patted itself on the back for a job well done. Of course, eliminating microbeads was a step in the right direction, but take a look at the average bathroom shelf and you’ll discover there’s still a long way to go, as manufacturers are so heavily dependent on plastic packaging to house all those lotions and lipsticks. The UK uses 13 billion plastic bottles each year, according to the House of Commons Environmental Audit Committee report, and the Guardian found that one million are bought around the world every minute, with that figure set to increase by 20% by 2021. Clearly, we need to be reducing the amount of single-use plastic we use and send to landfill, while also increasing the amount we recycle – and fast. While it may sometimes seem that the beauty industry is doing more harm than good in the battle against plastic pollution, there are a number of companies taking steps to improve their packaging and environmental impact. 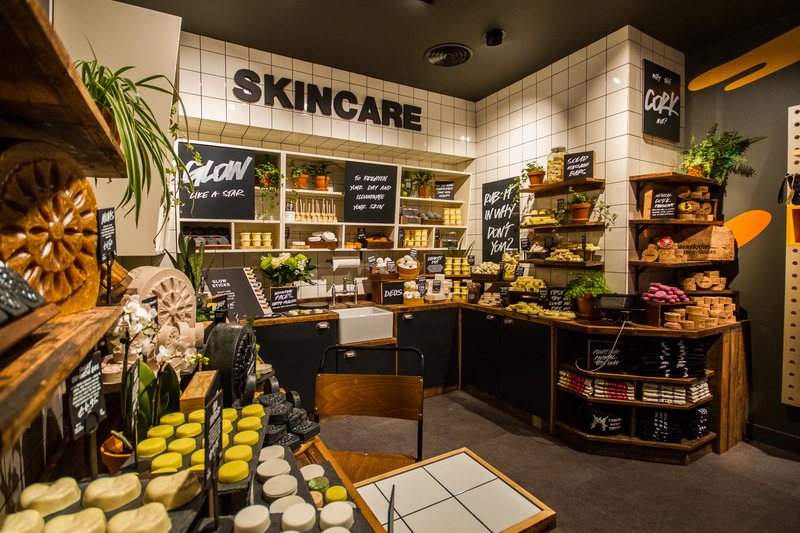 Lush, which has a long history in environmental and animal activism, has just opened its first ‘Naked’ shop in the UK, with the Manchester store selling only plastic packaging-free products, such as shampoo bars and solid cleansers. French brand L’Occitane has announced a commitment to use 100% recycled plastic for its packaging by 2025, while Urban Veda has partnered with Plastic Oceans Foundation UK, pledging 10% of all online sales to support the charity in its fight against plastic pollution. For some firms, change will take time, but plenty of others are already making strides towards a plastic-free future, from small independent names to cosmetics giants. 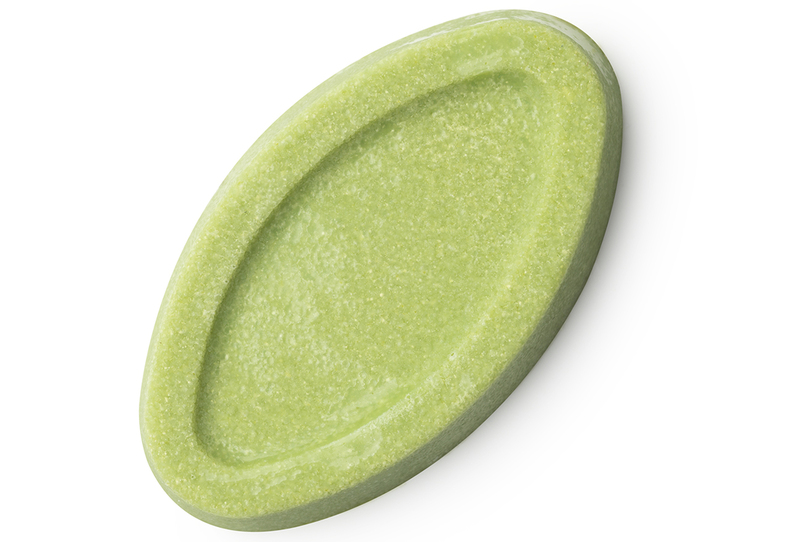 In addition to the new shop, Lush’s plastic packaging-free products are also available online and the brand recently made its Naked skincare range permanent, due to its popularity with fans. If you’re looking for a sustainable alternative to face wipes, try the reusable and biodegradable 7 To 3 Cleansing Wipes. “Did you know that plastic bottles take 450 years or more to decompose?” says Michael Eggerton, director at Brodie and Stone, where bottles are made from 100% recycled plastic with bio based labels made from sugar cane. Eggerton admits that making the move to a recycled material wasn’t easy. Because the new plastic comes from a mix of sources, it has a grey tint, rather than being completely clear. 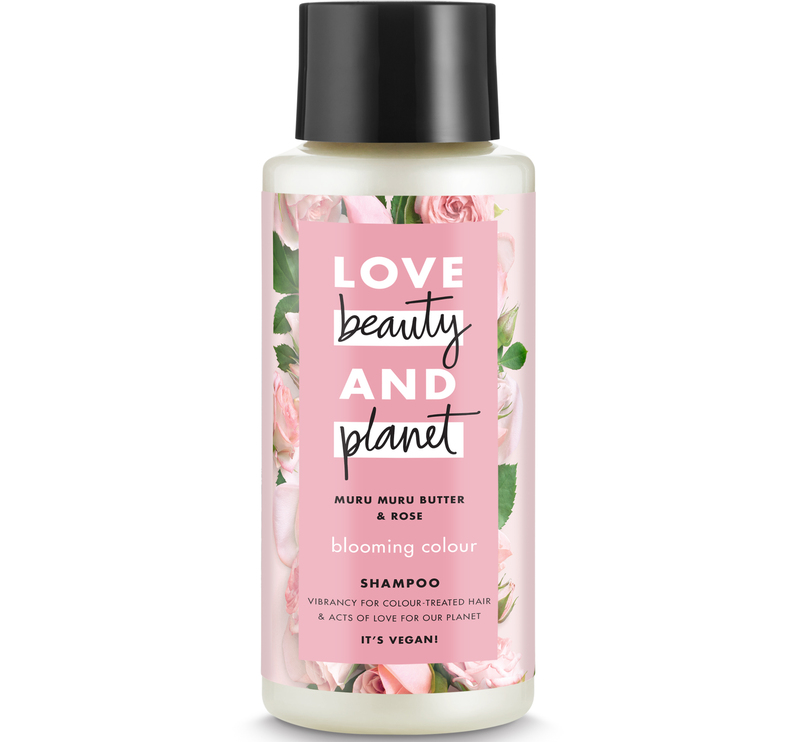 In response to consumer demand, Unilever has launched new vegan brand Love Beauty And Planet. 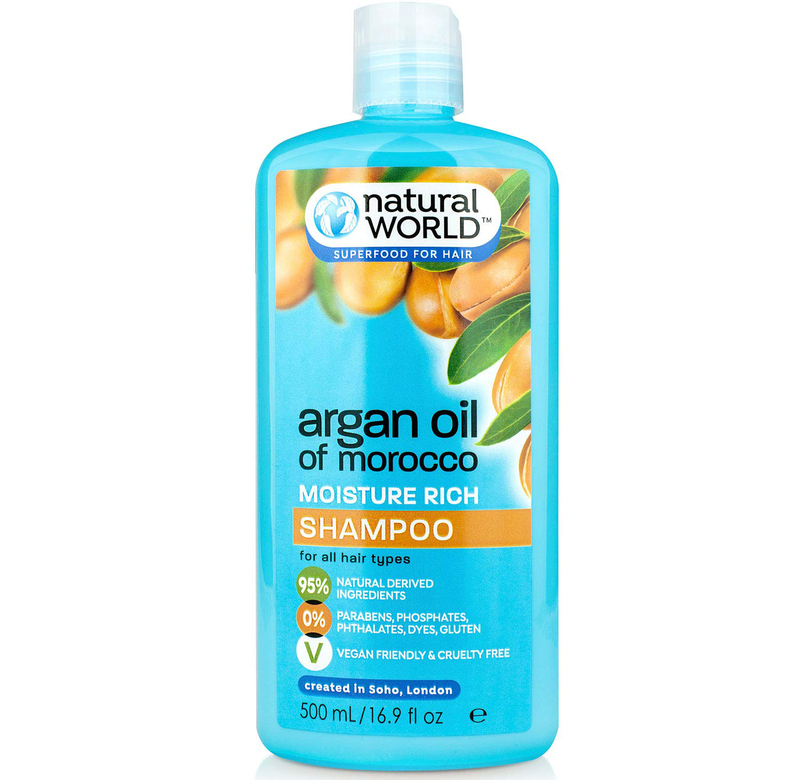 Every bottle in the hair, body and skincare range is made from recycled plastic and is recyclable. Currently, the bottle tops aren’t recycled, but the company is committed to finding a sustainable solution for the caps too. 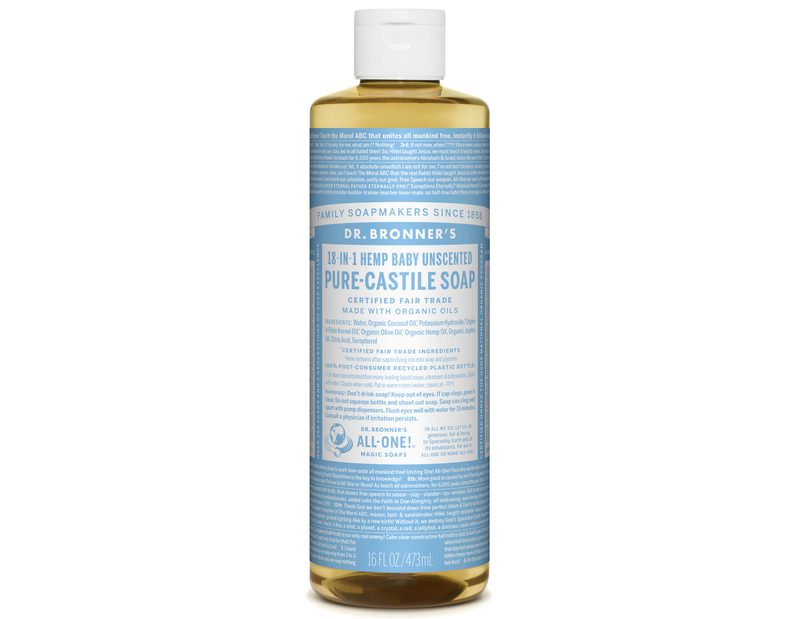 Bar soaps are best in terms of preventing waste and Dr Bronner has a range of those, but even its liquid soaps are eco-friendly, coming packaged in a 100% post-consumer recycled plastic bottles. Natural beauty brand Bramley made the switch from traditional plastic bottles to more sustainable biopolymer HDPE, which is derived from sugar cane, thereby reducing greenhouse gas emissions. 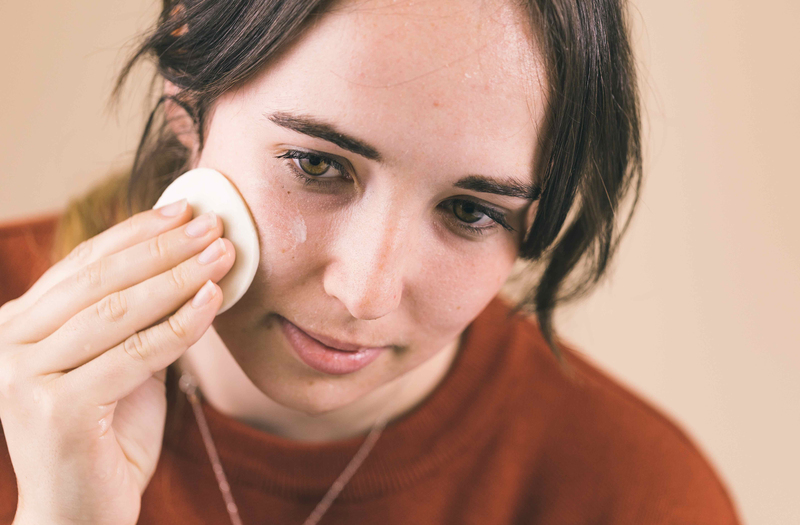 “We are really excited to be one of the first bath and body companies to change the material of our bottles to biopolymer HDPE,” says founder Chloë Luxton. Lots of make-up companies are lagging behind in terms of packaging improvements, but there are some notable exceptions, such as Danish brand Miild, which makes allergy and eco certified cosmetics. Unpaid Ad/Tagging/PR Gifts Many of you where highly interested in the organic, cruelty free and allergy certified make-up brand from Denmark. So I'm giving a little update and some swatches again. I'm still really impressed, especially the Apricity Bronzer and the mineral highlighter are both exquisite and you can use them on the cheeks or almost all over the face if you need some extra glow after a short night. I would recommend the mineral highlighter to everyone, I think it's perfect for different skin types. Regarding the bronzer it's like with every bronzing product: you have to know your skin shade and what fits for it. But when the colour fits, it's a exquisite and well pigmented bronzing powder which can also be used as an eyeshadow. 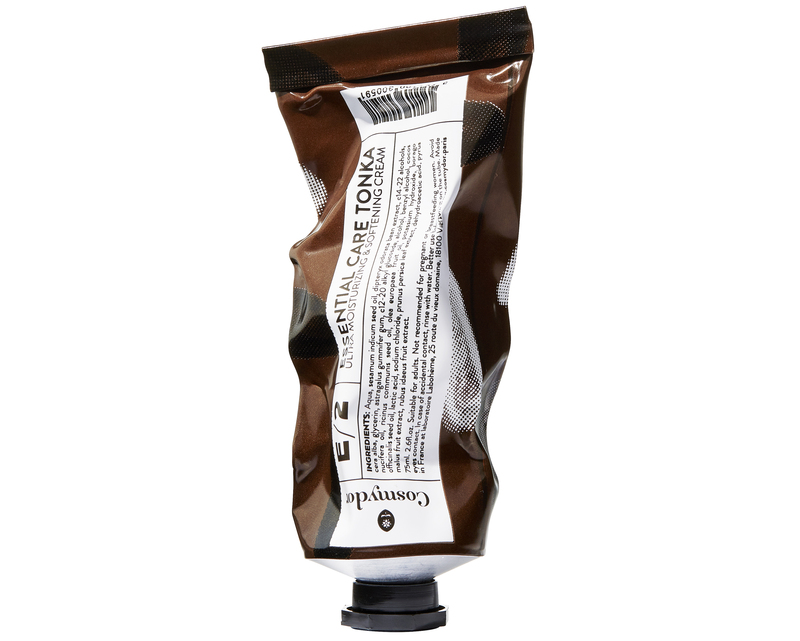 The packaging is handmade from recycled paper, the outer layer is water-resistant. I got my MIILD products from @klarify.me which is a platform with products which are especially perfect for people with allergies and sensitive skin. The best thing at Klaryfime is they offer a full satisfaction or money back guarantee, so if you are really unhappy with a product you can give it back within 30 days which I find really impressive.???? MIILD has also some really nice looking vegan brushes, which I hadn't tested so far, but they sound and look really promising. So if you want to test some of the products I have a code for you. With "Stilblut15" you get 15% on the MIILD products on de.klarify.me – it works until the 27. of september ? Happy Weekend ?????? “We take our environmental impact very seriously – any products that can come in cardboard, do,” says co-founder Tanja Gregersen. Parisian eco luxe brand Cosmydor makes ‘virtuous cosmetics’ and has a no plastic policy. Packaging is made from glass, aluminium and cardboard, with a priority given to local producers in order to reduce carbon emissions from transport. 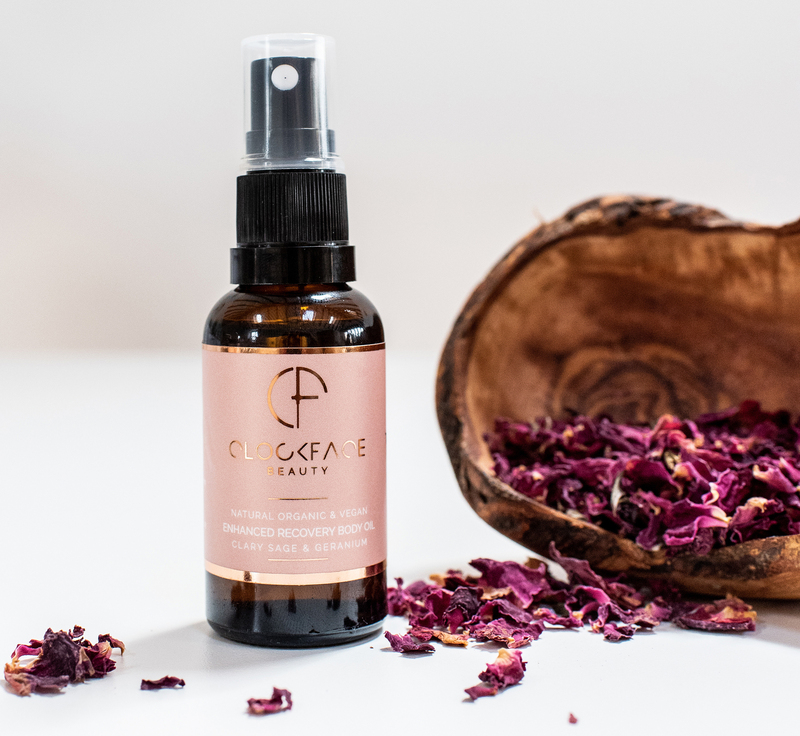 Yorkshire-based Clockface makes organic vegan products for women and men. All its packaging is recyclable, made from either amber glass or fully recyclable plastic, and wherever possible, is made from recycled material. 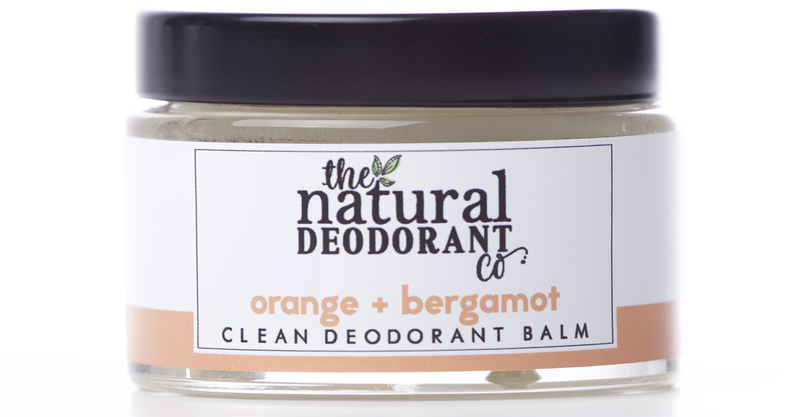 Looking for an eco-friendly deodorant? The Natural Deo Co creates natural, cruelty free, vegan approved balms that are packaged in plastic-free jars. 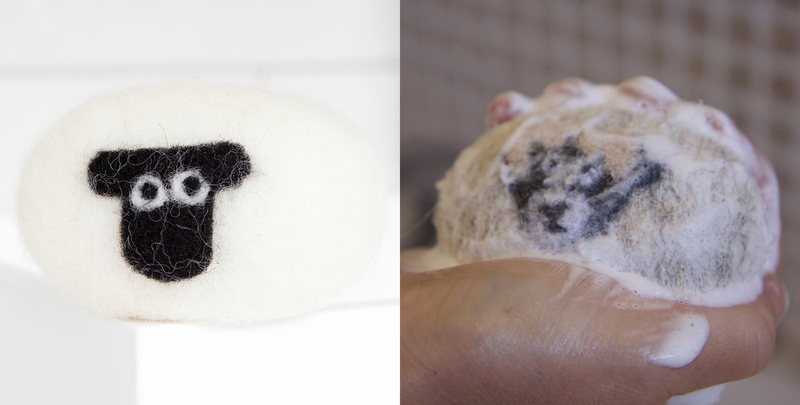 Easily the most adorable plastic-free product on the market, Little Beau Sheep lanolin soaps come wrapped in 100% wool and adorned with a sweet little sheep face. When you wet it, the soap lathers up and acts as a flannel, and once the soap runs out all you have left is a biodegradable ball of wool. Isla Apothecary uses natural, vegan and ethically sourced ingredients for its bath, body, hair and skincare products, which are packaged in recyclable glass jars. The brand’s plastic-free philosophy extends to online orders, too, with recyclable boxes and biodegradable packing chips used for delivery.